What I love about this recipe is that is takes very few ingredients and can create a wonderful centrepiece for sharing between friends. 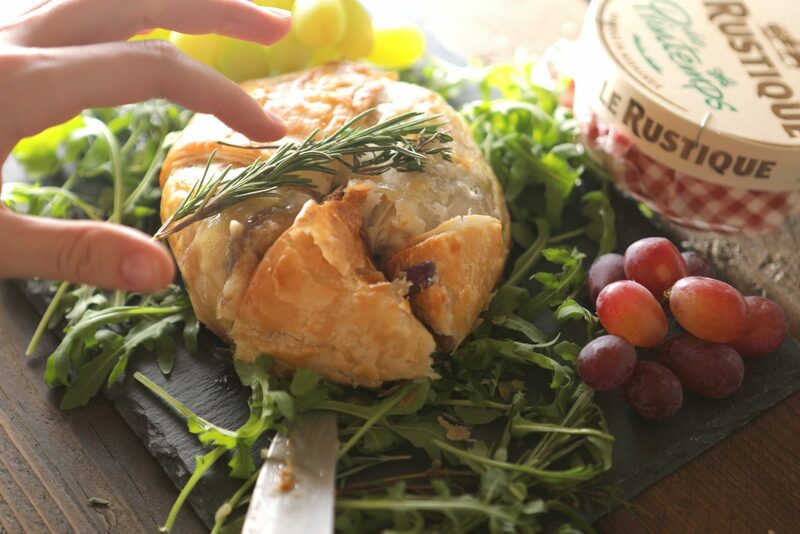 There is something you just can’t beat when it comes to beautifully melted camembert, crisp pastry and sweet onions! 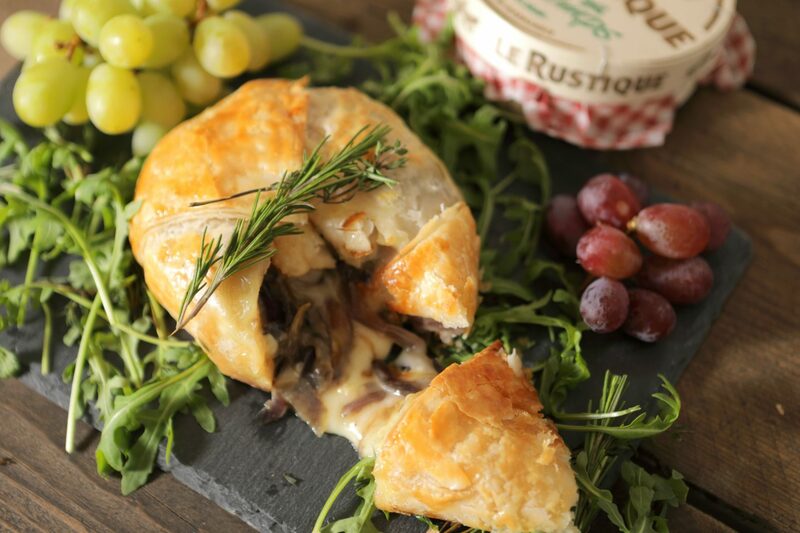 Le Rustique camembert has that glorious and distinctive taste and is my go-to for a dish like this. Of course all cheese is naturally gluten free so you can load up on as much of this as you want! Preheat the oven to 180C, Gas Mark 4. In a pan over a low heat, melt the butter and the onions gently, stirring continuously. Add the sugar and keep gradually cooking them until they reduce down and begin to darken in colour. Stir constantly to avoid them catching. This will likely take 10-15 minutes. Slice the top off the camembert and sprinkle the dried herbs, salt & pepper on top. Then when done, place the caramelised onions on top. Packing them on quite tight. On a floured surface, roll out the pastry until it is as thin as you can get it without breaking. Turn the dough on the surface whilst rolling to stop it sticking. If you are using Jus-Rol Gluten Free Puff Pastry, it is pre-rolled, so you won’t need to worry about this step. 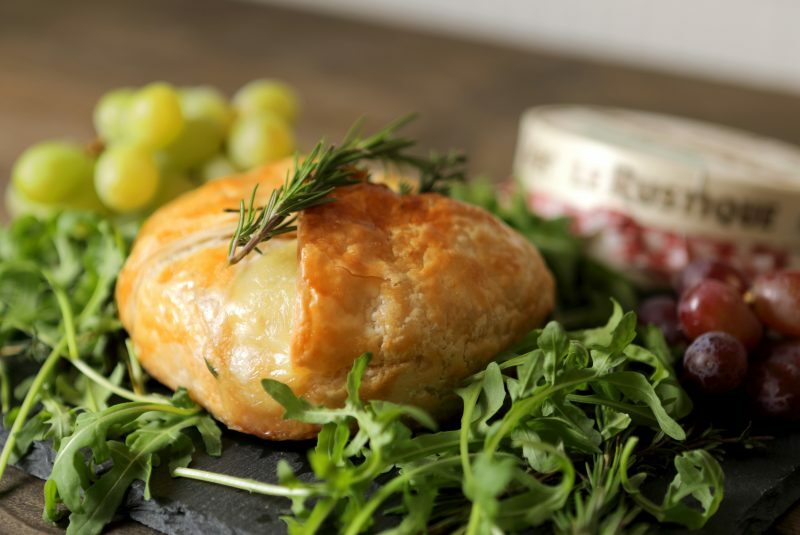 Place the camembert with onions on top in the centre of the pastry. Cut a square around the camembert and fold each corner in until they meet in the centre. Use a little melted butter to stick the top piece to the other pastry. Cut the 4 square edges off that will have formed and push together to seal, until the parcel looks more uniform in shape. Place on a baking tray, brush the pastry with the beaten egg and put in the oven for approximately 30 minutes. Rotate the parcel around in the oven whilst cooking so it browns evenly. Remove when the pastry looks crisp and golden. Garnish with fresh herbs and serve up immediately. Serve with whatever you like, I personally like a rocket salad and a few grapes… which makes it great for sharing among friends over a glass of wine. I also usually have some gluten free bread ready to soak up any leftover melted cheese. Let me know what kind of recipes you would like to see next! 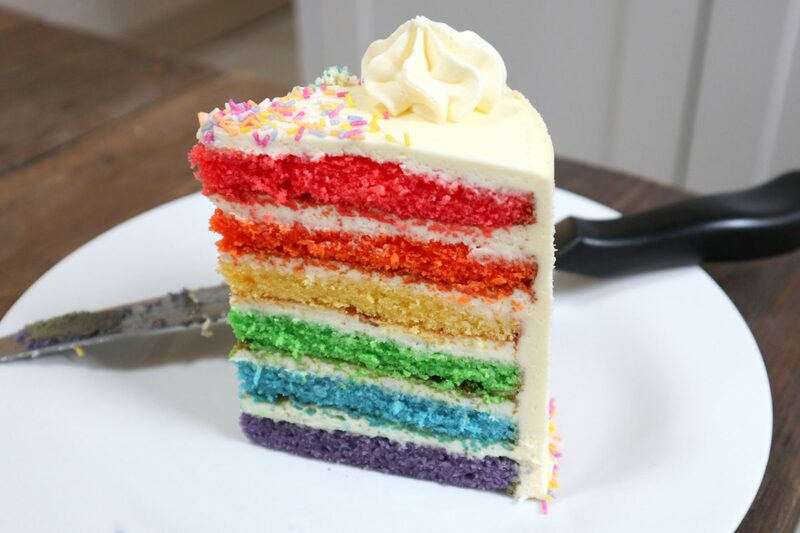 Disclaimer: This post is kindly sponsored by Le Rustique. I only work with brands I love and recommend! All opinions are honest and my own.